Toyotas are naturally one of the most affordable brands in the automotive industry. However, that doesn’t mean there isn’t a little wiggle room to try and save you a little extra money where we can. Many of the regional promotions come straight down from the Toyota corporate offices. 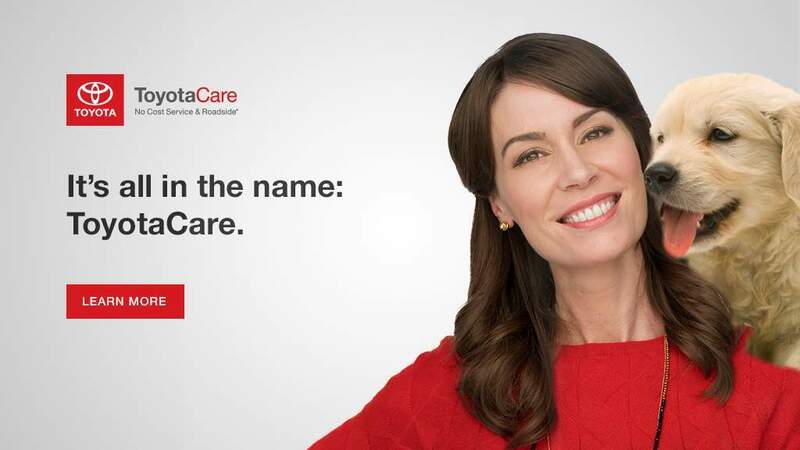 This means that people normally served by Fox Toyota and live in the area would have access to a rebate program that might not otherwise be available to people in another state. These deals are constantly changing, being replaced or upgraded. It would be a good practice for you to check out this page often to see what is being offered and if it is available to you. A Fox Toyota sales professional is always available to explain the rules and restrictions of a promotion. 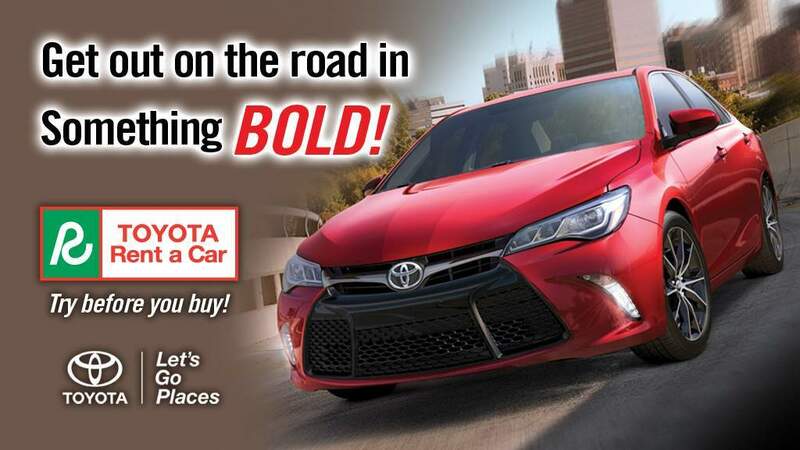 Fox Toyota offers very strong inventories of new and pre-owned Toyota vehicles. 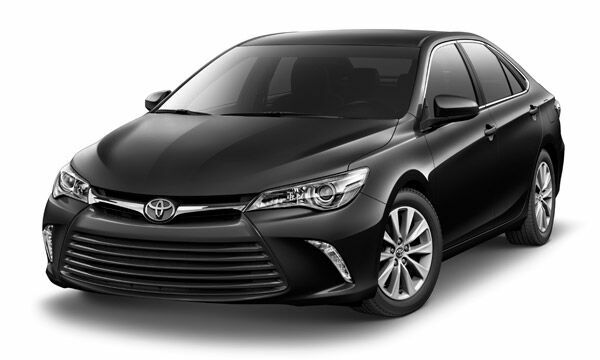 People who choose to drive home a new Toyota car, truck or SUV will not only have one of the most affordable and reliable vehicles in their driveway, they are also covered by one of the most aggressive and comprehensive warranty programs in automotive industry. If somebody chooses to go the other way and choose a pre-owned vehicle from our inventory, we can ensure you that all of the vehicles in our used car inventory go through a basic inspection to ensure that they are safe to transport you and your family from place to place. There is also an option in the middle, Toyota Certified Used Vehicles. This program takes the best Toyota used cars and places them through an intensive inspection process to make sure they up to standards. 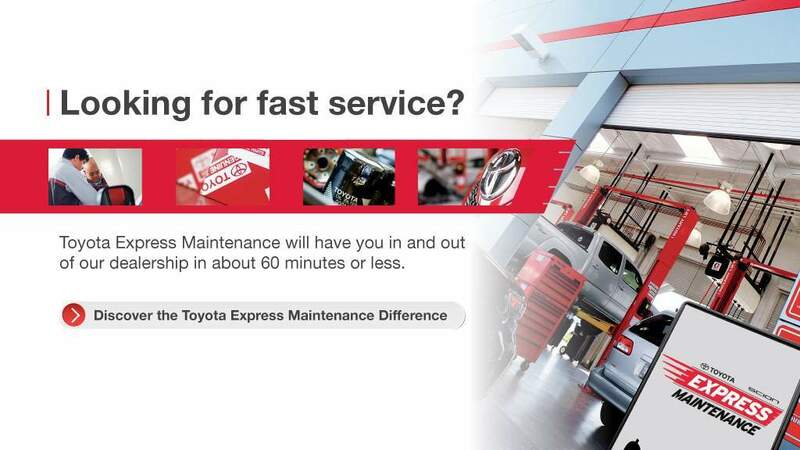 Fox Toyota is also ready to service or otherwise repair any vehicle out there. We may specialize in Toyota vehicles, but we can handle pretty much anything out there.